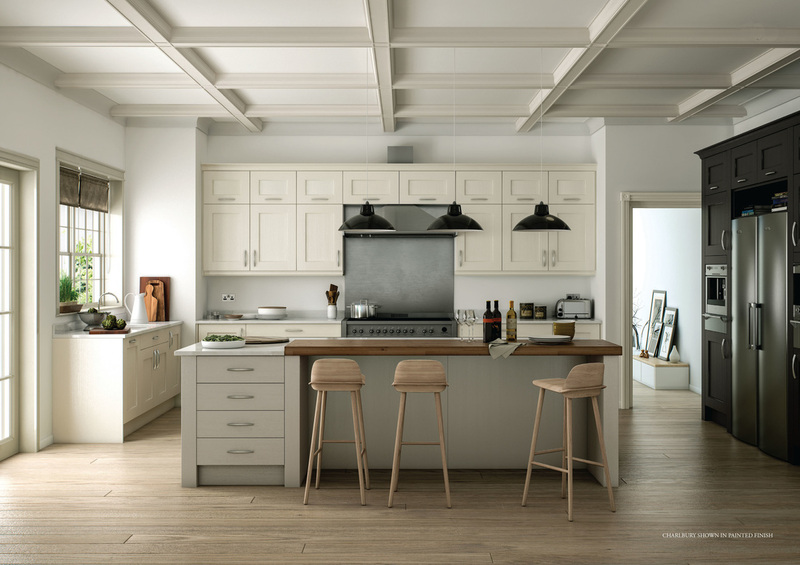 The Carlbury door design shows just a bit more character with its distinct and refined bead around the inside panelling. 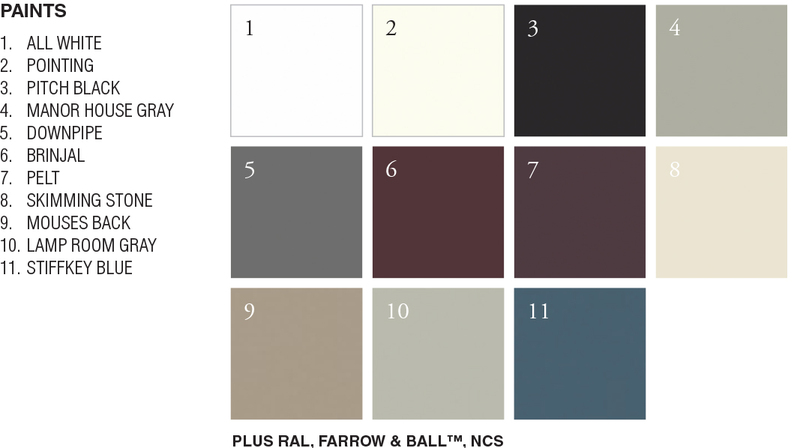 Shown here in a painted finish which is available in our standard colours or in the Farrow & Ball or RAL colour options. 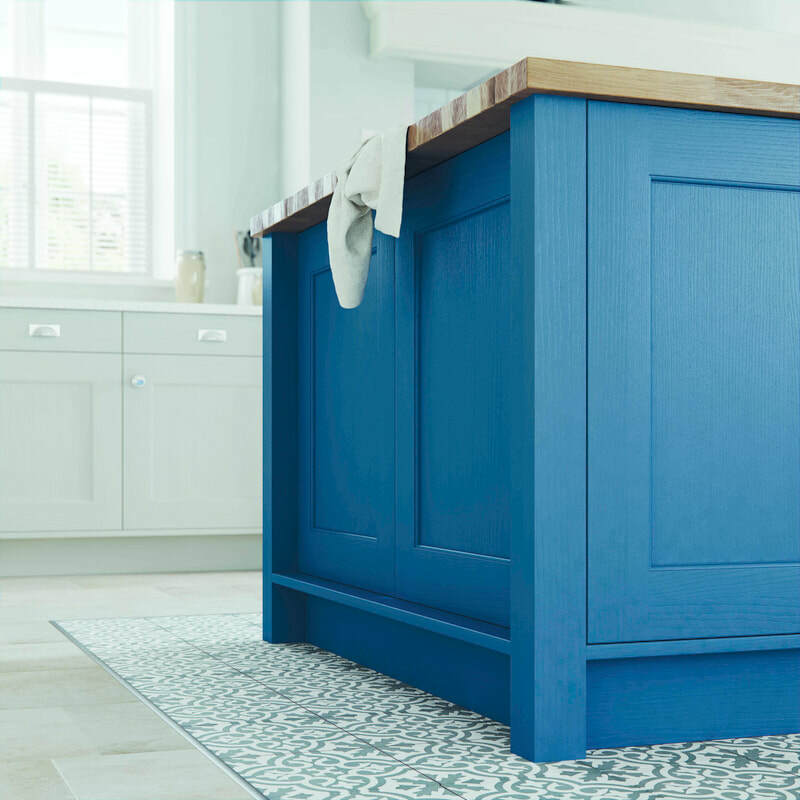 Our Charlbury kitchen can be painted in any colour you like, in Stiffkey Blue as shown here it looks simply stunning. 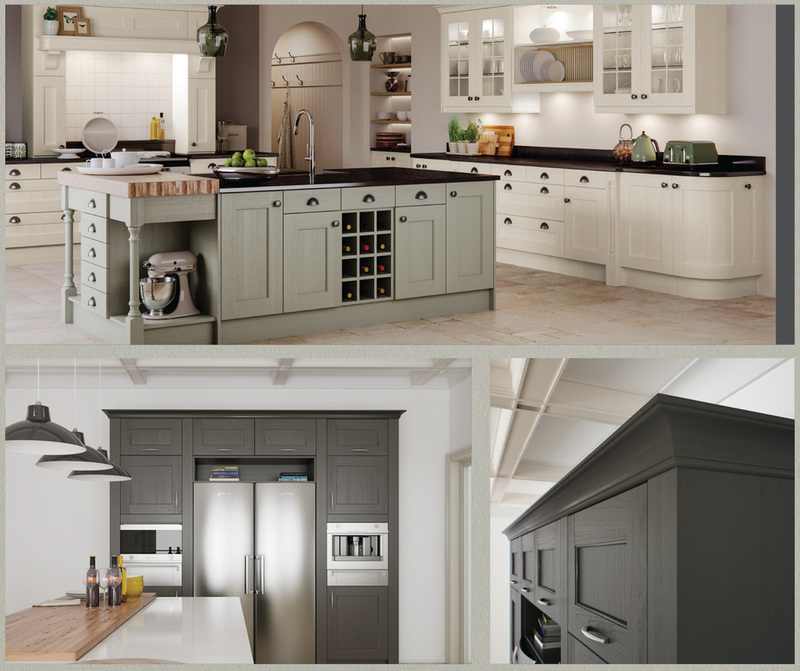 Click here to see our Charlgrove in a perfectly smooth finish.